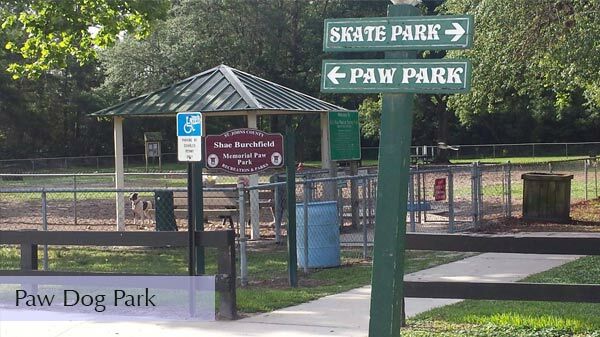 Bring your furry friend to Paws Dog Park and give them a chance to experience Dog Life! 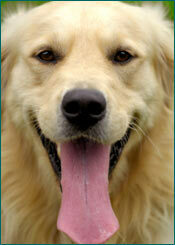 They can run, play, jump, and enjoy life leash free while socializing with the other dogs at the park. No leashes necessary within Paws Dog Park!